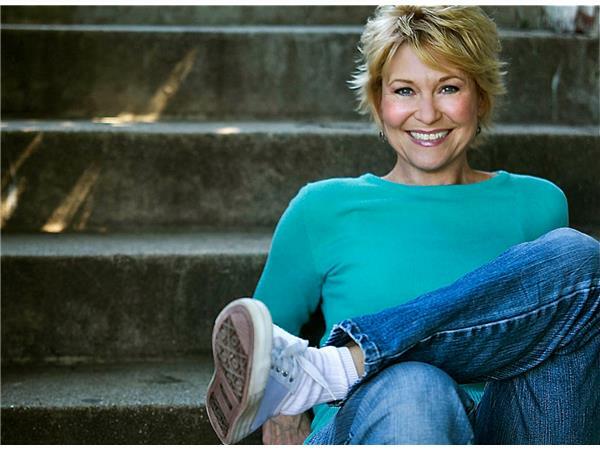 Dee Wallace is an internationally known healer, author and actress best known for her portrayal of the mother in Steven Spielberg’s academy award winning movie ET. 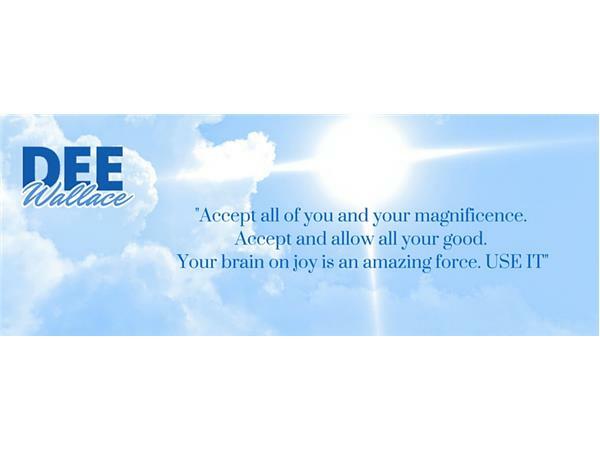 Dee has spent the last 2 decades developing a remarkable healing model designed to work deeply in the core energy systems of the psyche to encourage profound yet instant release. 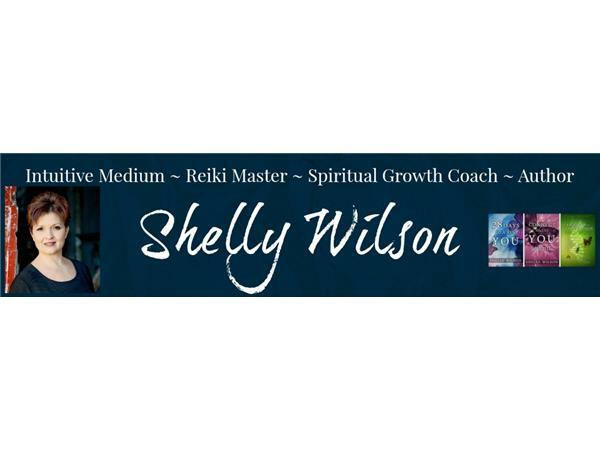 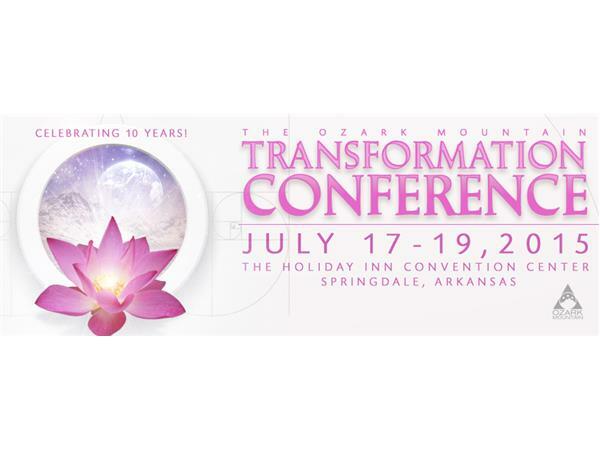 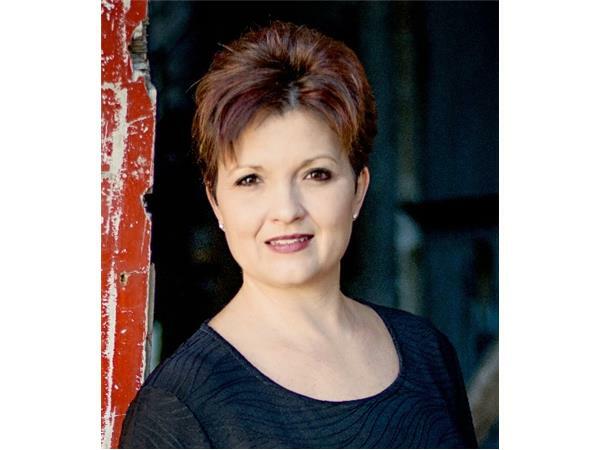 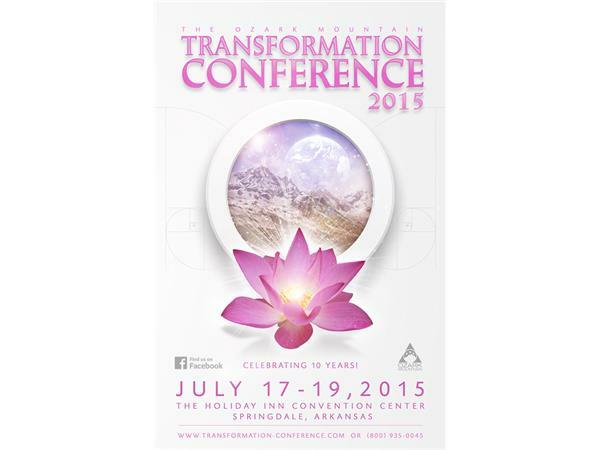 Dee will be the keynote speaker at the 2015 Ozark Mountain Publishing Transformation Conference.